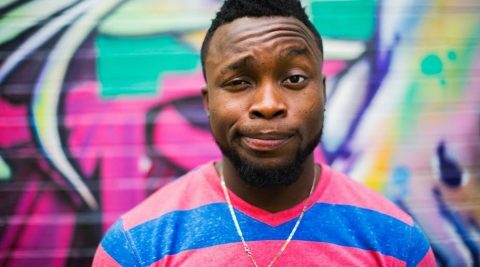 Do Orange Glasses Really Help You Sleep Better? 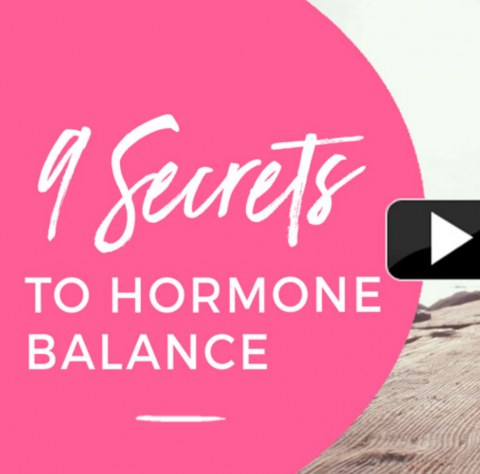 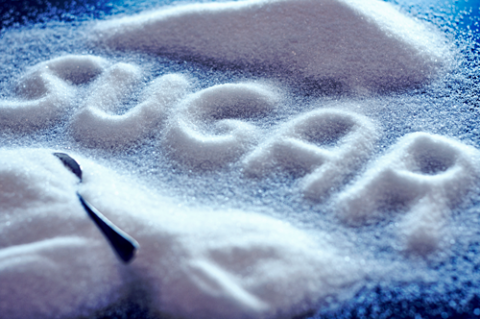 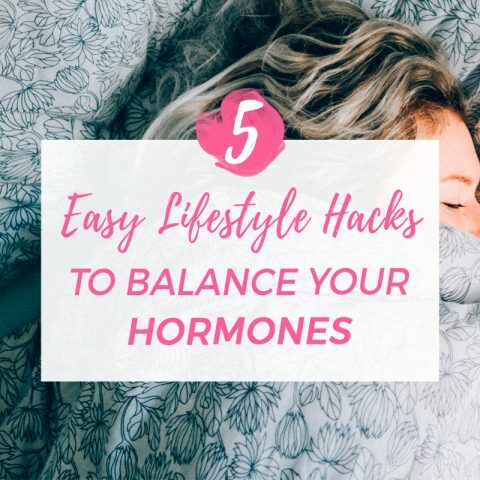 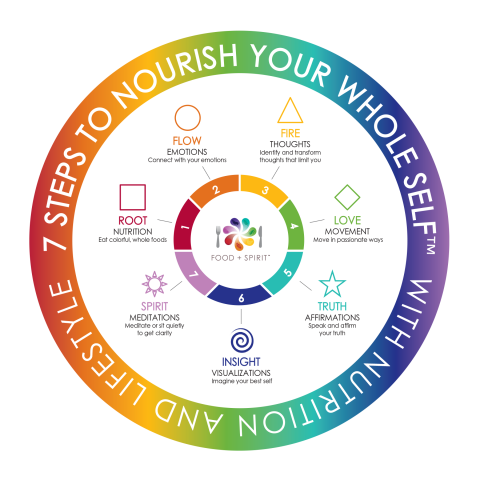 Looking to Lose Weight and Balance Your Hormones? 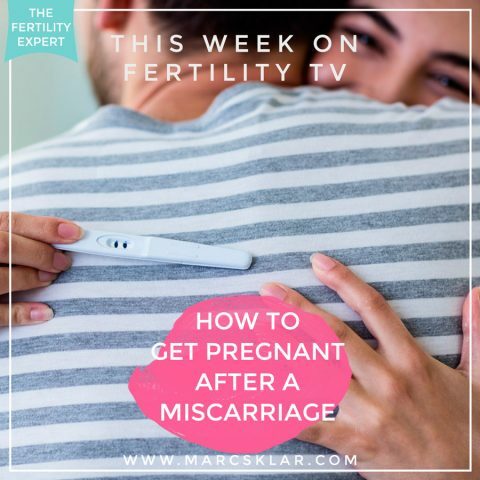 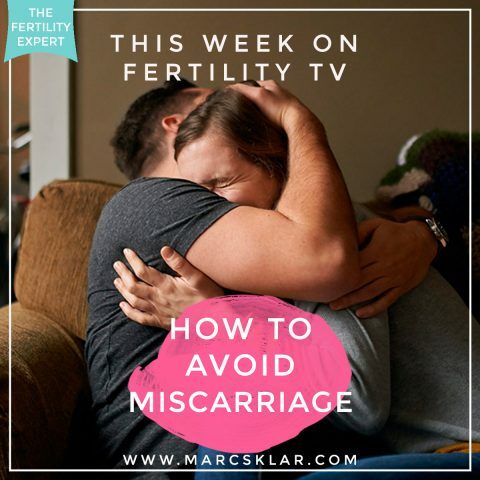 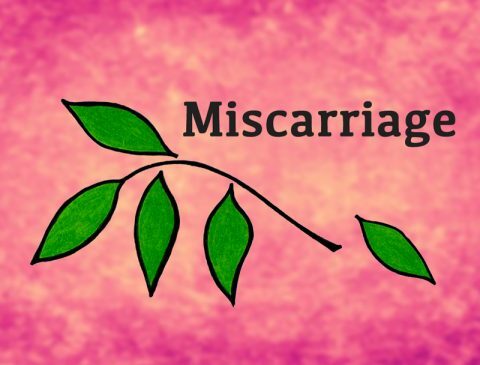 How to get pregnant after a miscarriage? 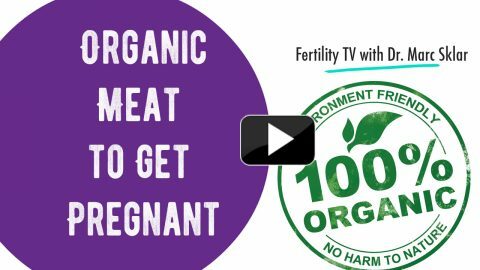 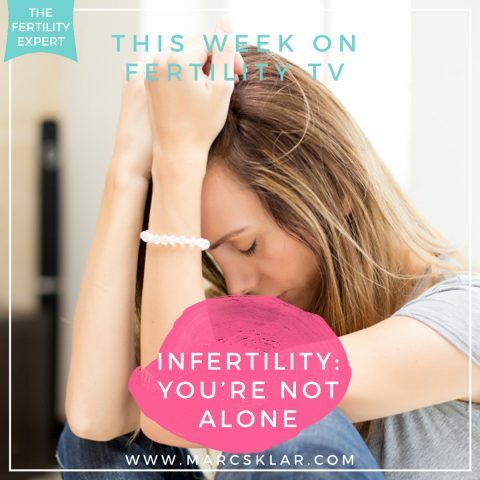 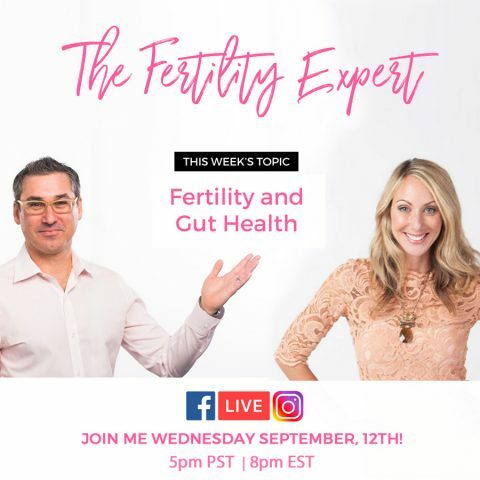 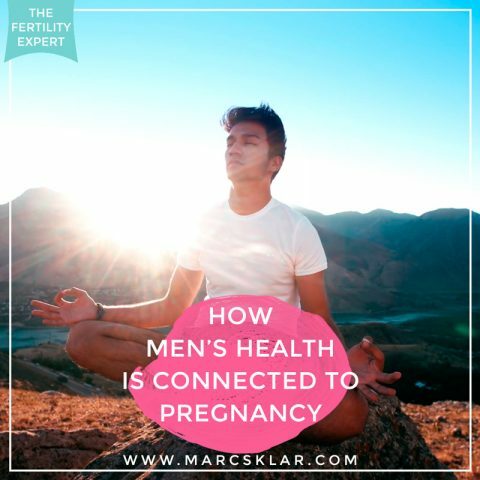 How Men’s Health is Connected to Fertility! 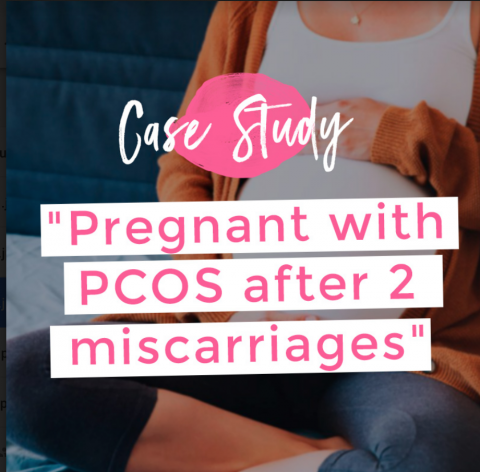 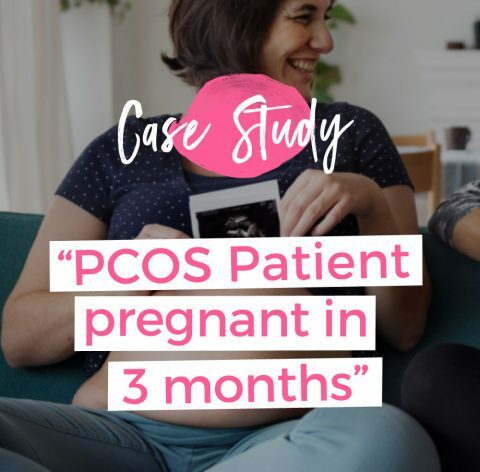 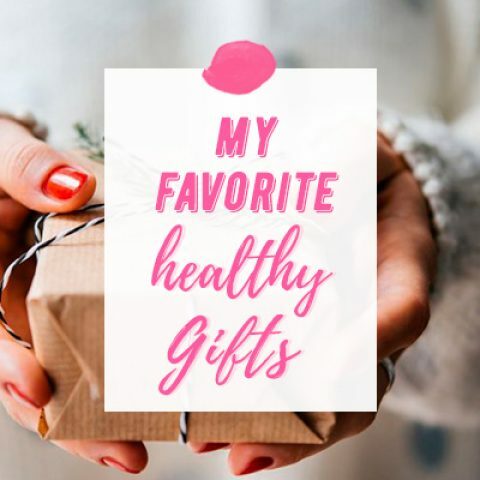 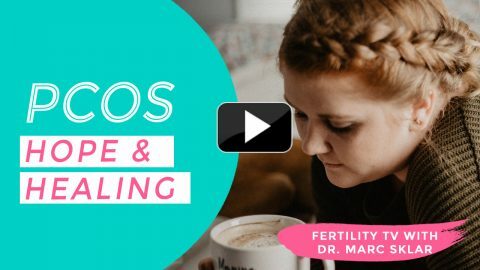 PCOS: Hope & Healing – Wise words if from the PCOS Diva! 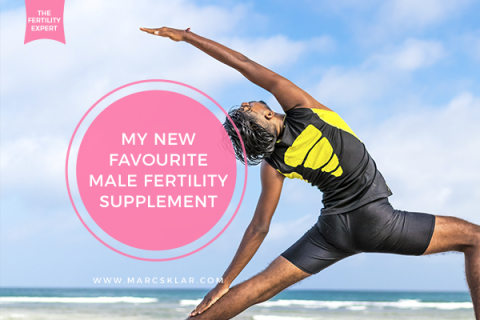 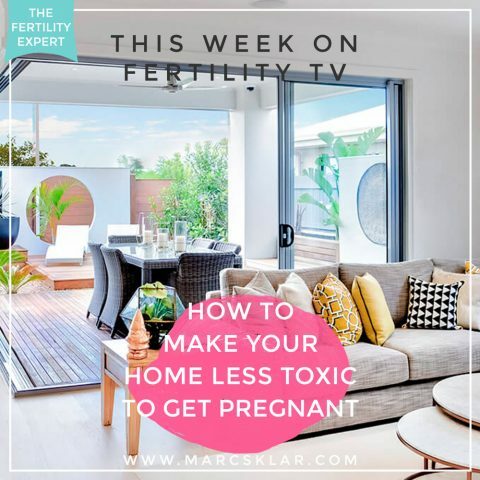 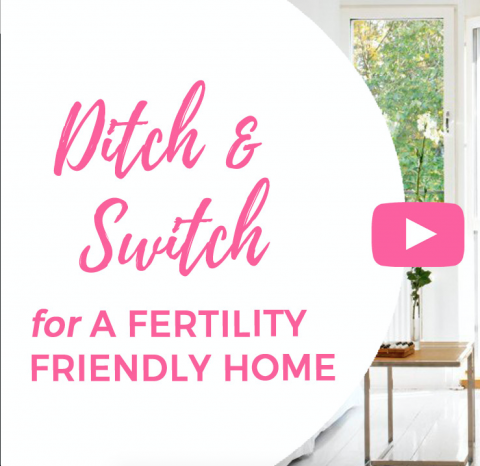 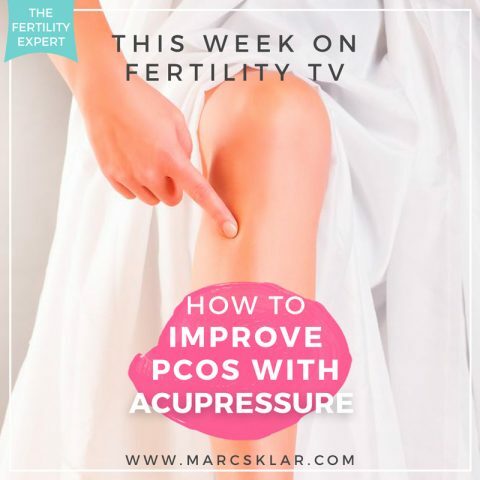 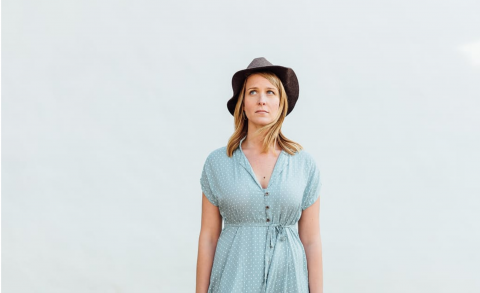 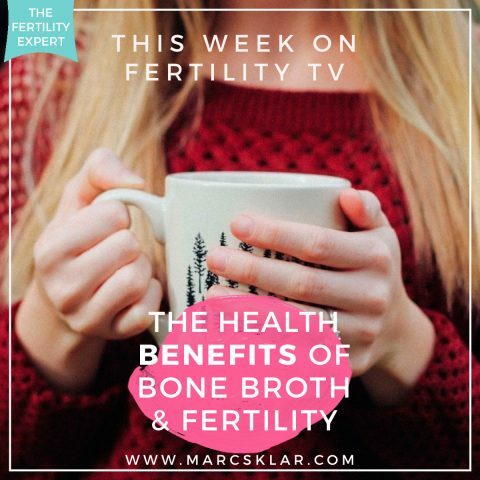 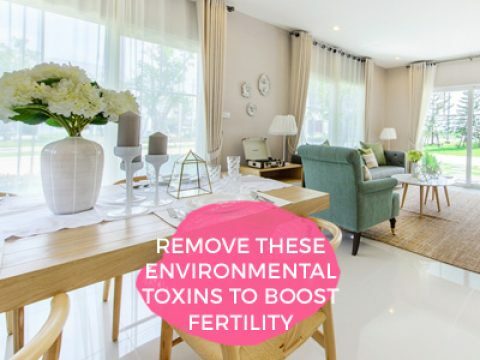 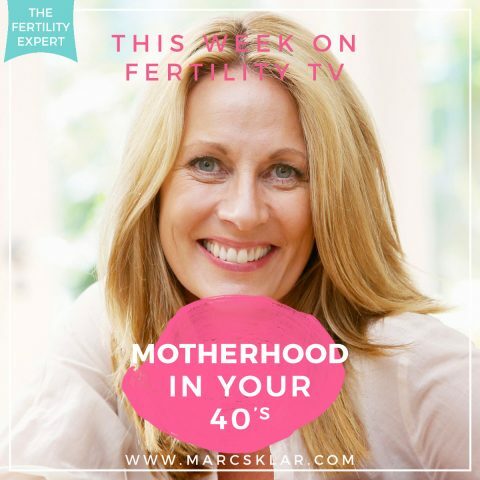 Three reasons why you can be super fertile in your 40s! 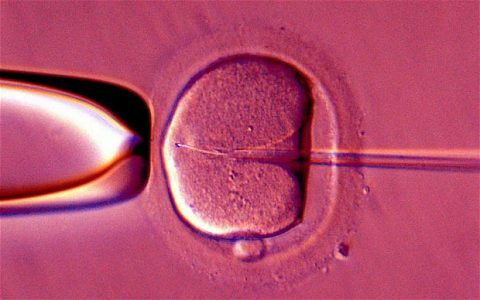 What to Consider before doing IVF? 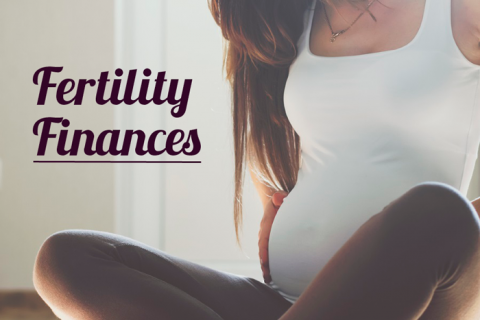 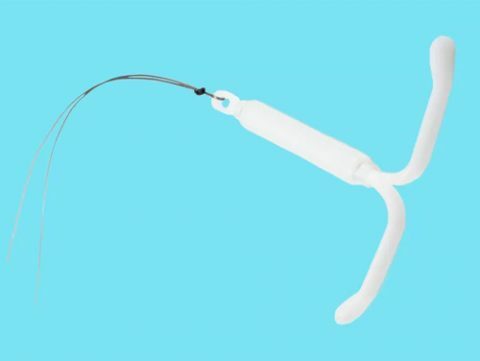 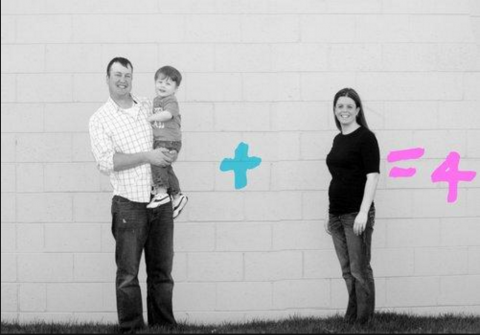 How to Finance Fertility Treatments?